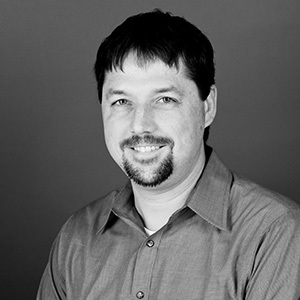 Rob Kirkman joined Mackenzie in 2000 after graduating from Washington State University with his Bachelor of Architecture. Rob is a project coordinator on the firm's high tech team, and has worked on a variety of commercial, industrial, and high tech projects. Notable projects include the Lam Research (formerly Novellus Systems) corporate campus and MSB1 at Intel's Ronler Acres campus. Rob is a frequent participant on Mackenzie's Canstruction team and past captain of the firm's soccer team. "A great design is true to its function. An object's form should be consistent with its use." a comfortable balance of professional and personal happiness.